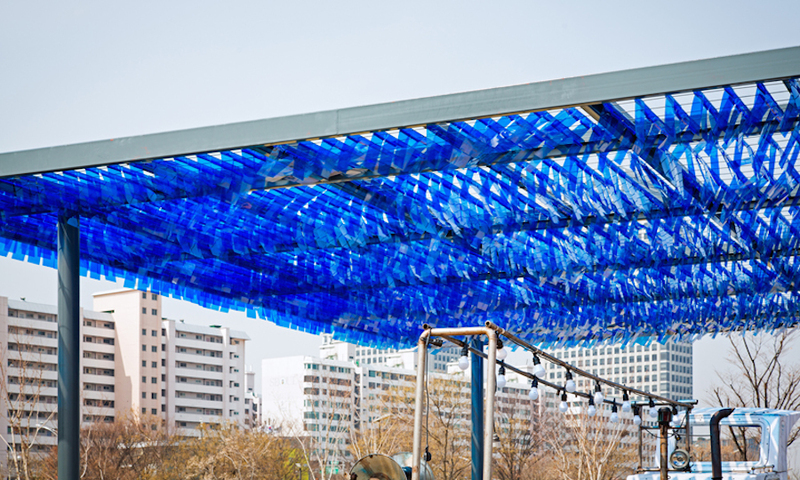 For several days in Seoul an artistic installation made talk about her. 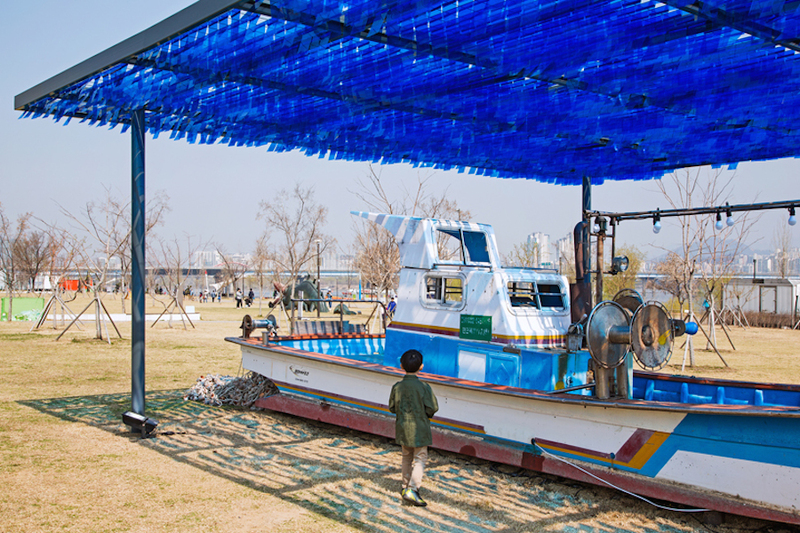 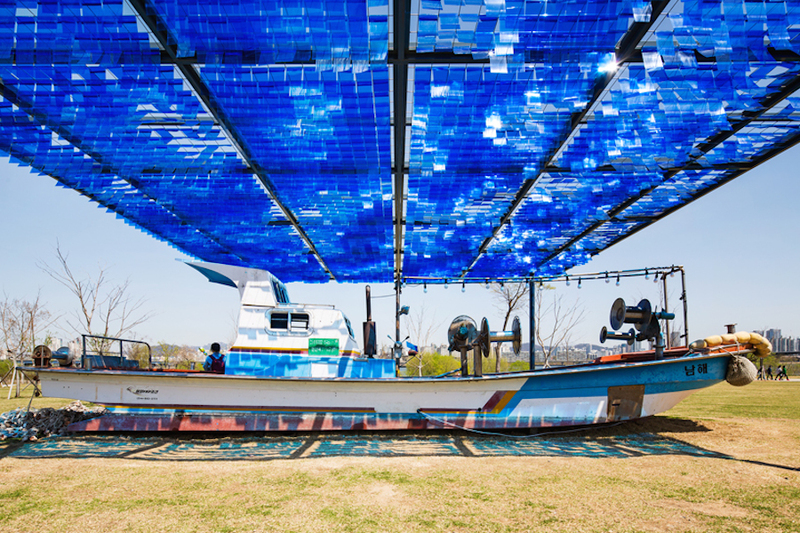 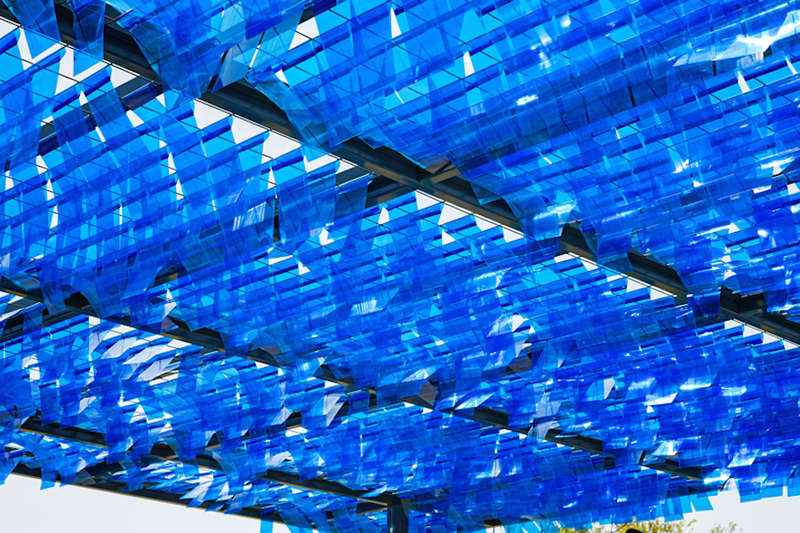 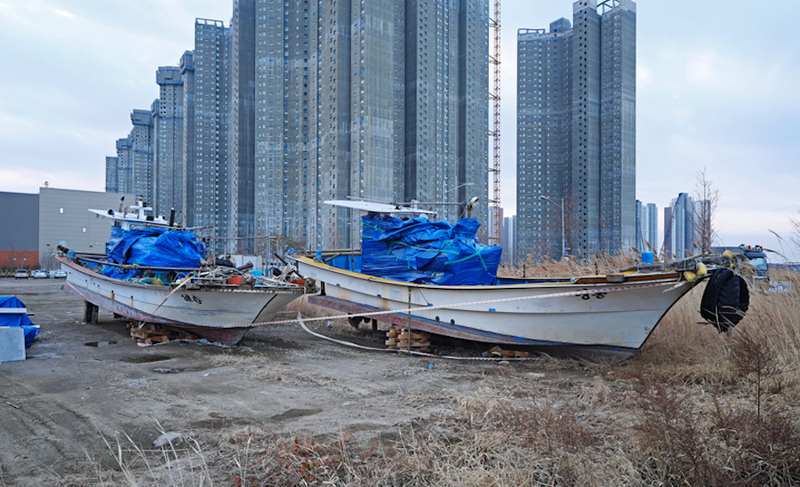 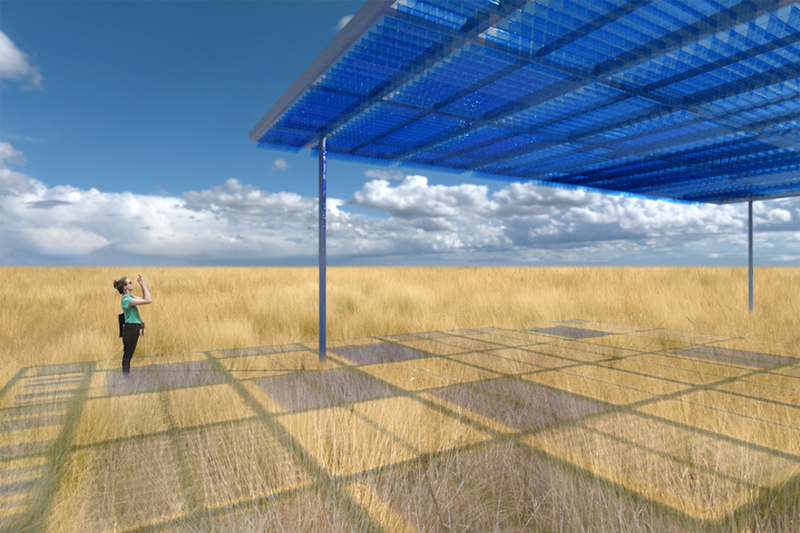 This is Blue Wind, a work by archiworkshop korean telling the story of an abandoned fishing vessel in the South Sea of Goheun, Korea. 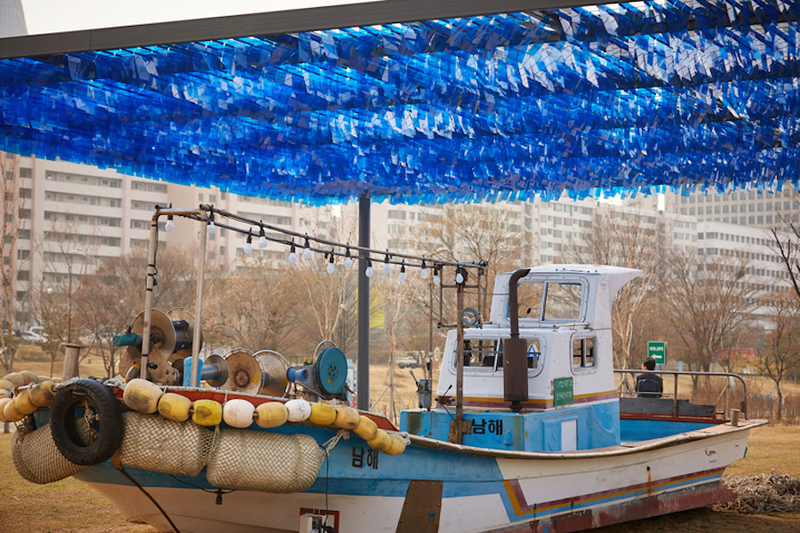 The installation of PVC above this boat makes it possible to highlight the life of fishermen and its precariousness.